Hi Everyone! I’ve been practicing optometry for almost 24 years, where I enjoy it more than ever! 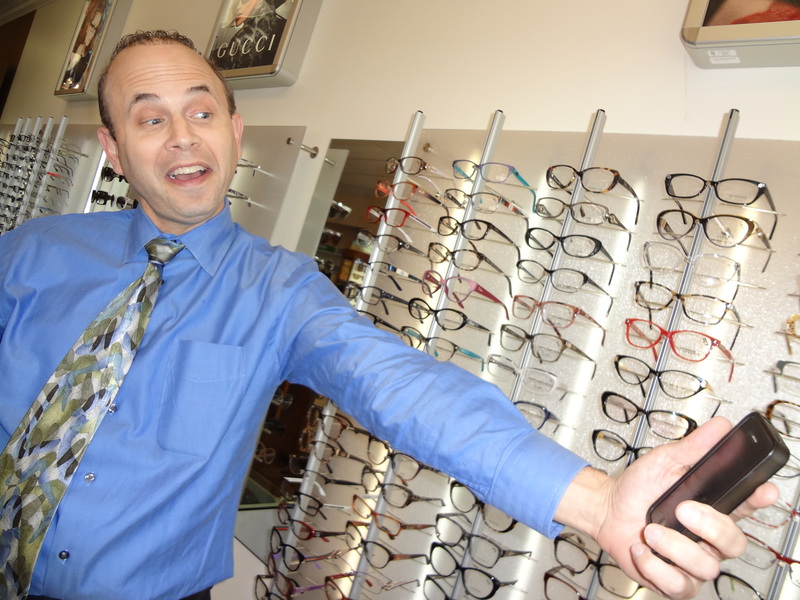 One of the things that our team loves at Professional Vision Timonium & Carney, is helping our patients with their near vision changes as they approach their 40’s. (Trouble on their smart phone, computer at work, Ipad, Laptop, ect…) If someone wants to see better with eyewear, we have some of the best lens technology available by ZEISS. If someone wants to see better at near without glasses, we have some of the latest in multifocal contact lens technology, like the Biotrue One Day Lens for Presbyopia. There are numerous factors involved in terms of what may work best for each patient. Below, I’ll list one example for eye wear, and one example without eye wear. Feel free to contact me with any questions. The ZEISS Office Lens eases eye strain, head, neck, & back pain, while using your computer or other digital devices. We’ve found this lens to work exceptionally well for people that work in front of a desktop computer all day. 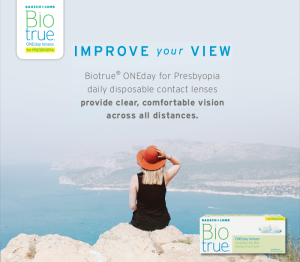 The Biotrue One Day Lenses for Presbyopia “can provide clear comfortable vision at all distances.” This lens can work wonders for people that want to see at distance and near without the use of glasses. Hello everyone! 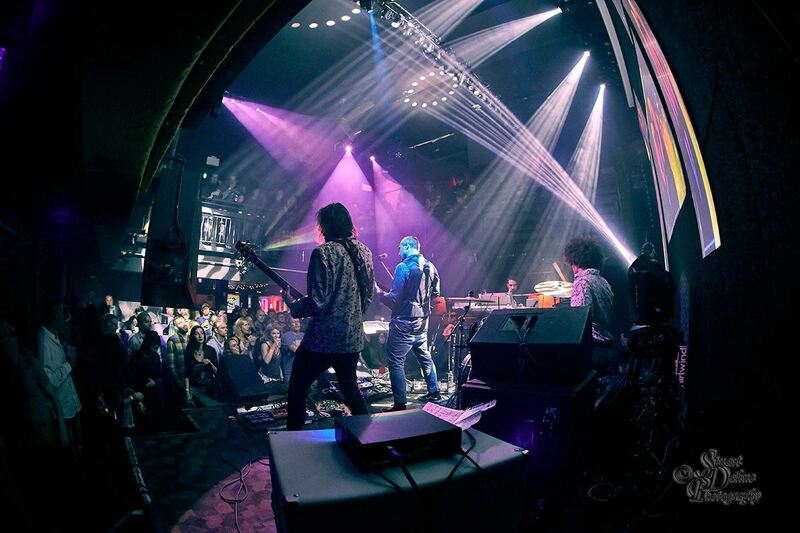 Those who know me are well aware of how much I love Baltimore’s own funk masters, Pigeons Playing Ping Pong! (Check out my article from a few years ago: “Visual Tips for Aspiring Musicians“) They’re currently selling out ~1,000-1,500 capacity venues coast to coast, where it looks like they’re just getting started in terms of really turning people onto their music! They have a beast of a drummer in Alex “Gator” Petropulos! He also couldn’t be a nicer guy! At Professional Vision, we carry Vinylize eyewear, which is hand crafted eyewear made from vinyl records. (We’re currently the only optical in Maryland who carries them.) 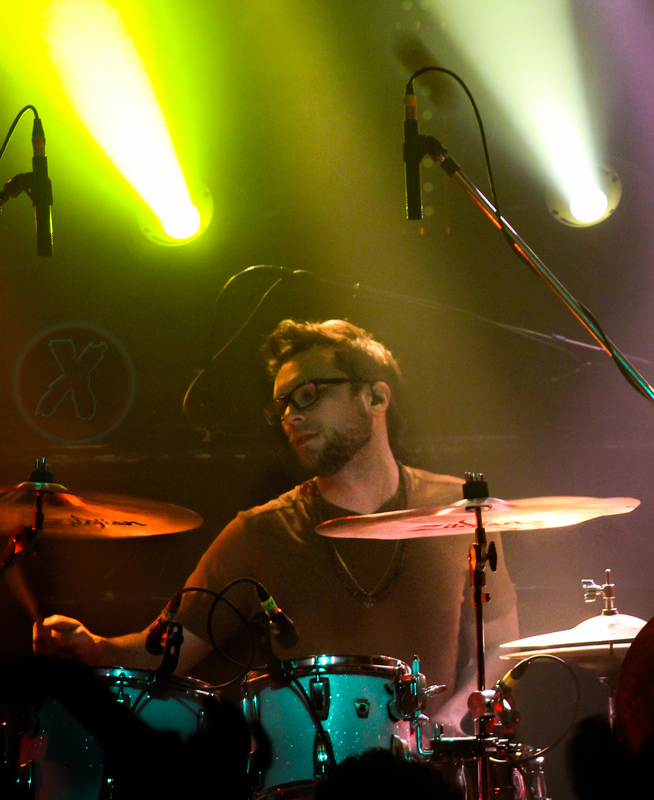 “Flock” fans know that Alex typically wears glasses when he performs. 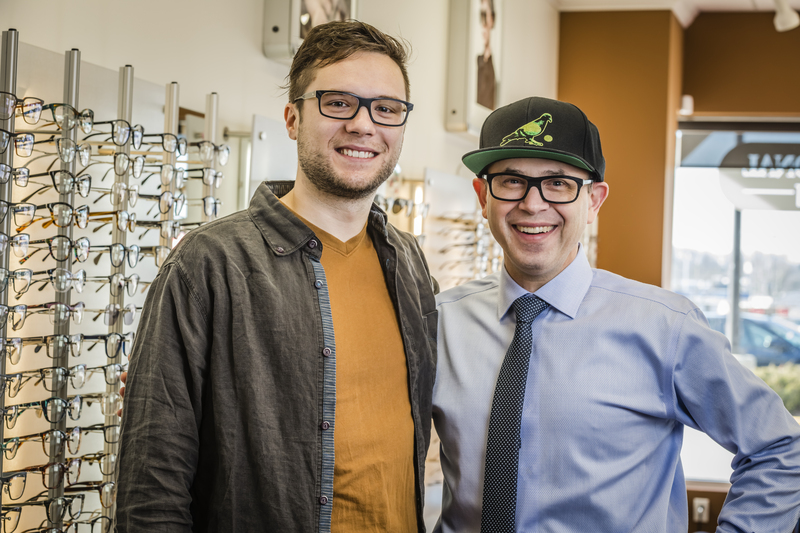 We were excited about setting up an endorsement for Alex, with Vinylize Eyewear & better lens technology by ZEISS! Here are the full details on Alex’s new eyewear! FRAME: Alex wears the Vinylize Harris: The new Holly. Thinner and cleaner. Riveted 5 barrel hinges on sculpted temples last forever. This ultra durable frame is prescription ready and comes with a 2 year guarantee. No two Vinylize are ever alike. Handcrafted in Budapest. 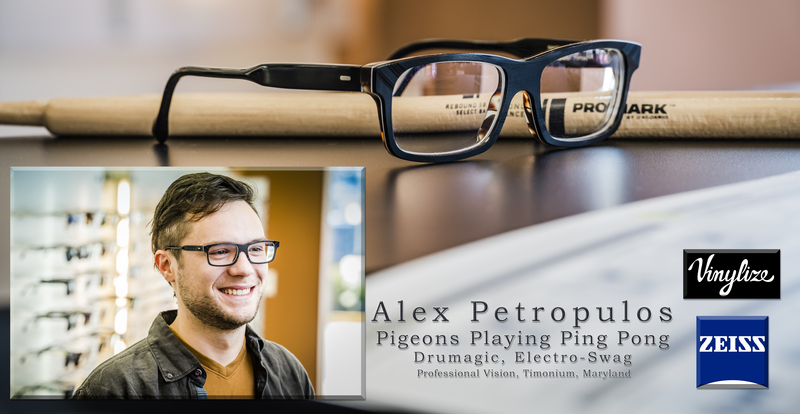 LENS TECHNOLOGY: Alex’s lens have the ZEISS DuraVision Platinum. These lenses have a more cosmetically pleasing, blue residual reflex color that reduces reflectance by over 20% compared to conventional green AR coated lenses. A lens surface that is three times tougher than the previous generation of ZEISS AR. No other AR coating offers better scratch protection. ZEISS I.Scription Technology: A more customized Hi-Def lens that tends to be better for colors, contrast, & night vision. ZEISS Single Vision Aspheric 1.67: An extremely thin single vision lens in the range of plastic lenses available from ZEISS. It is extremely light & a very special lens in many ways. 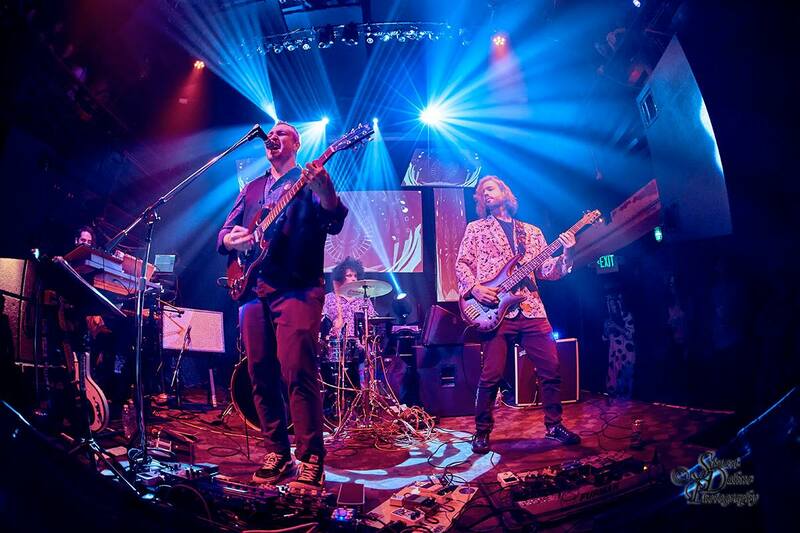 Be sure to catch Pigeons Playing Ping Pong at a show near you! Click here for tour dates! 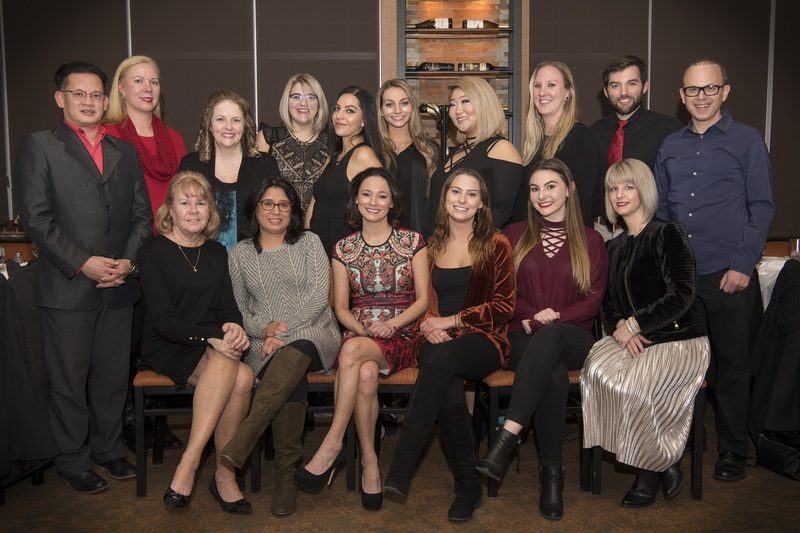 One of the things I’m most excited about in 2018 is having the opportunity to work with such an amazing team of people at Professional Vision Timonium & Carney! I’ve been practicing optometry for almost 24 years, and this is by far the best team of people I’ve worked anywhere! I just wanted to give a shout out about how much I love working with our team. I hope everyone has a happy & healthy new year! Thanks for coming to Professional Vision Timonium & Carney! Hello everyone! 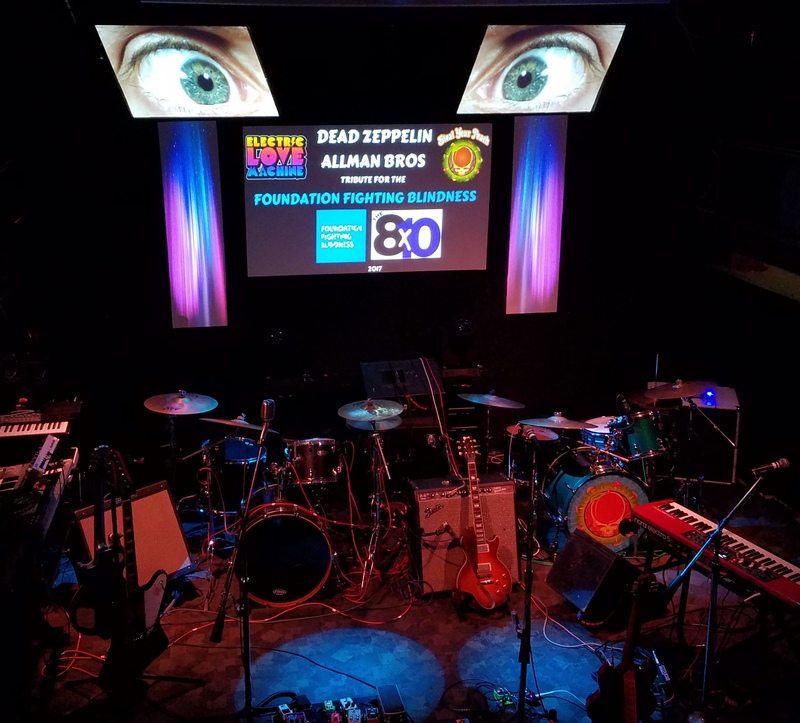 Our 1st benefit concert is in the books, where we had a tremendous night at the SOLD OUT “Dead Zeppelin Allman Bros Tribute for the the Foundation Fighting Blindness“! I had the honor of organizing this event that took place on Saturday November 11th. What I learned as much as anything, is that the team of people involved was the key to making this such a special night! At the end of this, I once again list some of the people that we give thanks to for making this happen. As many of you know, I’ve always been passionate about live music. Over the course of my 23 years of service in eyecare, one of my dreams was to organize a benefit concert for a great cause within the field. We wound up raising over $3,000 for the Foundation Fighting Blindness! 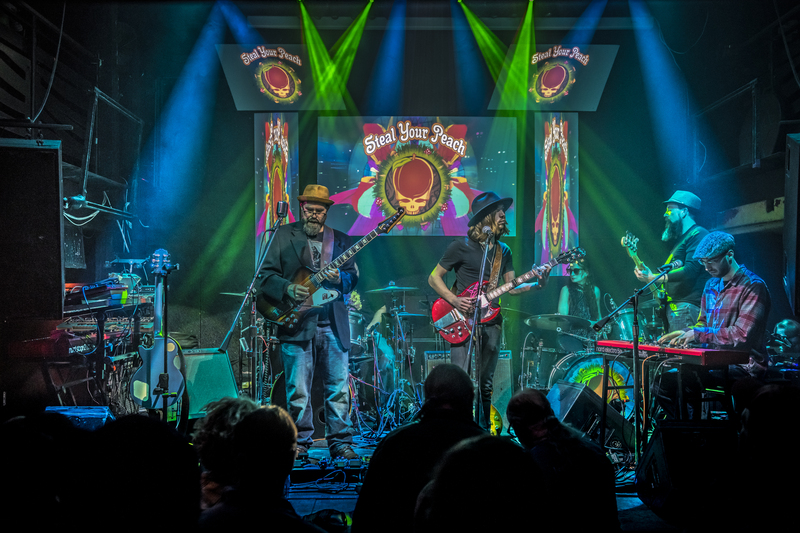 Philly’s Steal Your Peach started off the evening with a Grateful Dead / Allman Bros themed set, & they were awesome! 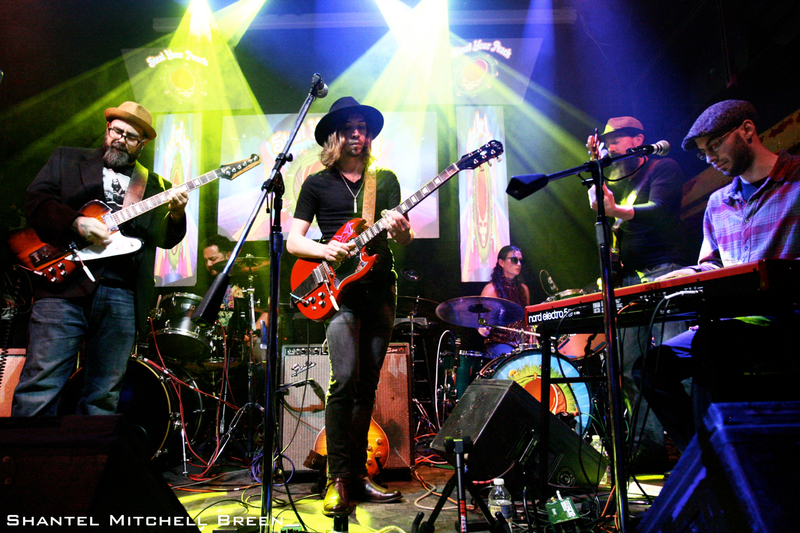 Hometown heroes, Electric Love Machine followed with a Led Zeppelin themed set, where they mixed it up with some spectacular originals! We had lighting designer Jack Thomas put on a light show as good as I’ve ever seen at the 8×10! The show sold out ahead too! 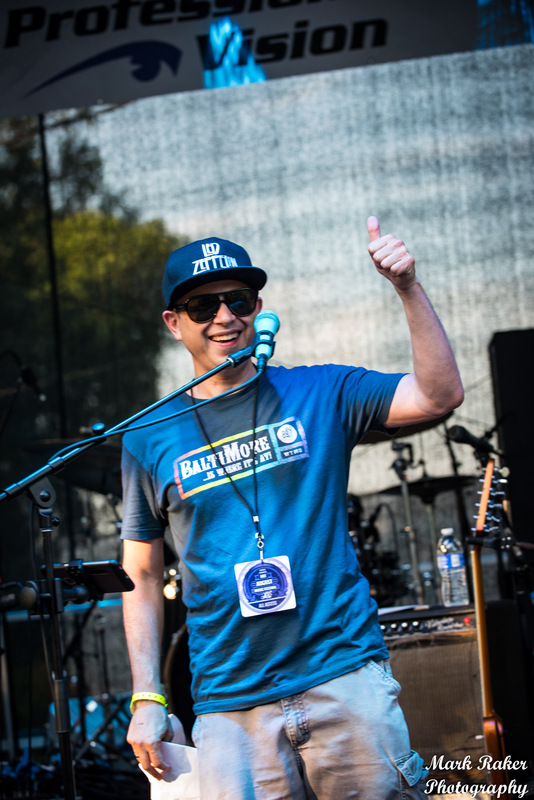 Danny Kaplan wound up winning the Maui Jim Sunglass promotion, where it was fun to see his excitement on winning, supporting a great cause, and catching the live performance! The Foundation Fighting Blindness’s national headquarters is based in Columbia Maryland. They were founded in 1971, with a mission to drive research providing preventions, treatments & cures for people affected by blinding retinal diseases. If you did or didn’t make this event, but want to support a great cause, please click here on our Professional Vision Timonium & Carney team donation page www.fightblindness.org/ProfessionalVisionTeam to contribute to the Foundation Fighting Blindness. 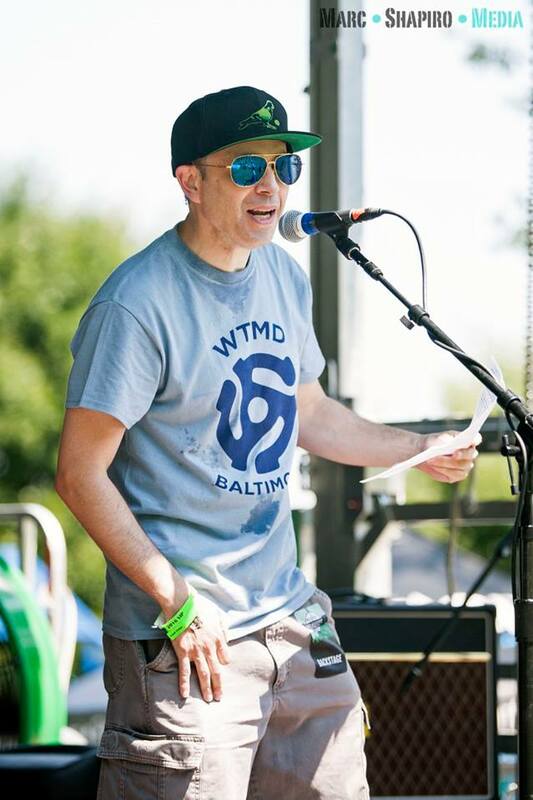 We’d like to give a big thanks to: The 8×10, Electric Love Machine, Missiontix, Steal Your Peach, Depth Perception, Brad & Tricia Selko & Hot August Music Festival, Bausch & Lomb, WTMD, Maui Jim, Ed Early Printing, Paul Manna & 24-7 Entertainment, Kenny Liner & Believe in Music, Chip Watkins, ZEISS, Dave Rather & Mother’s Grille, Matsuri Restaurant, ABB Optical Group, Ben Greenwald, DR. Sonny Goel & Lasikplus, Katzen Eye Group, Select Eye Care, National Retina Institute, Retina Care Center, Employee Benefit Services, Maryland Optometric Association, Anne Arundel County Optometric Society, Specialized Eye Care, MacQuaid Eye Institute, Jellyfish/Digital Global Marketing Agency, Charm City Bluegrass Festival, & Fairgrounds Discount Beverages! 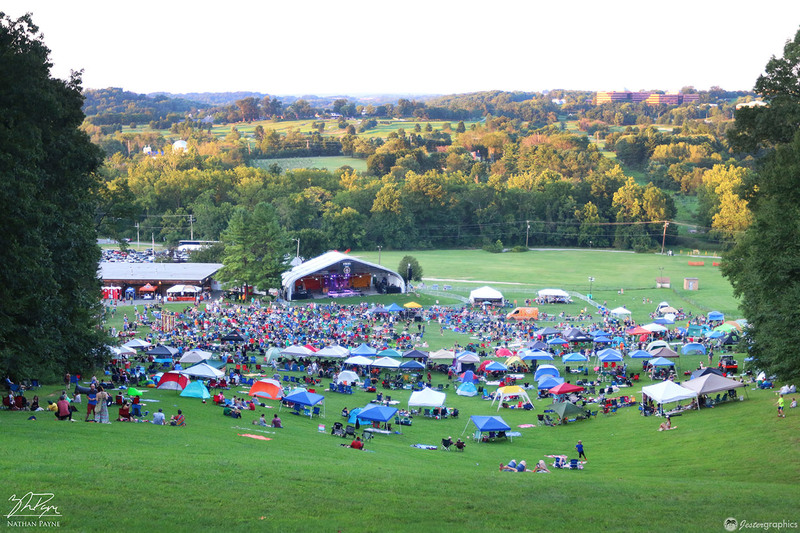 Come on out to Hot August Music Festival Saturday August 19th at Oregon Ridge Park in Cockeysville, MD! (Right up the road from our Timonium office!) 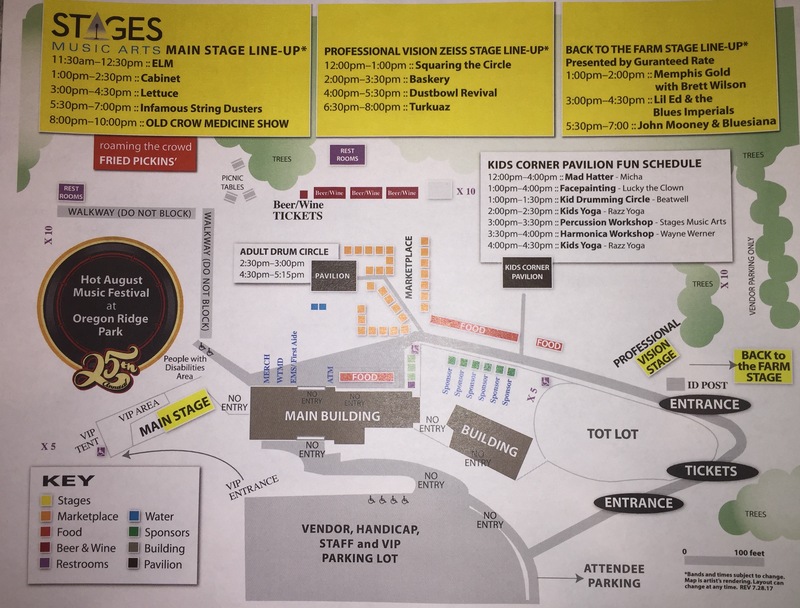 This map shows set times for bands and activities! I’ll have the honor of introducing Turkuaz at 6:30pm, on the Professional Vision ZEISS Stage! Be sure to come by & visit our stage! (See attached map for location) We’re excited about the 25th anniversary’s spectacular lineup! Old Crow Medicine Show headlines the festival. ***The last time they played here a few years ago, it sold out ahead, so be sure to get tix right here while supplies last! **CLICK HERE FOR TIX** The main stage also features, the Infamous Stringdusters, Lettuce, Cabinet, & Electric Love Machine. 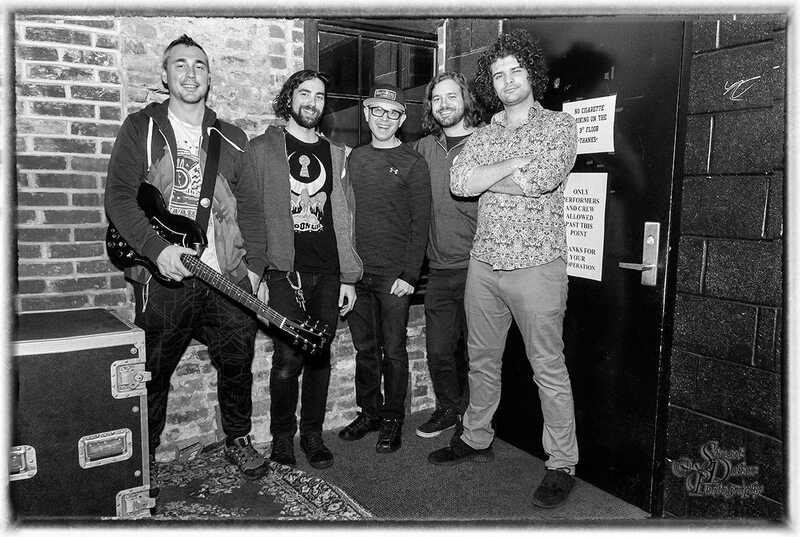 The 9 piece power FUNK band, Turkuaz, headlines the Professional Vision ZEISS Stage! 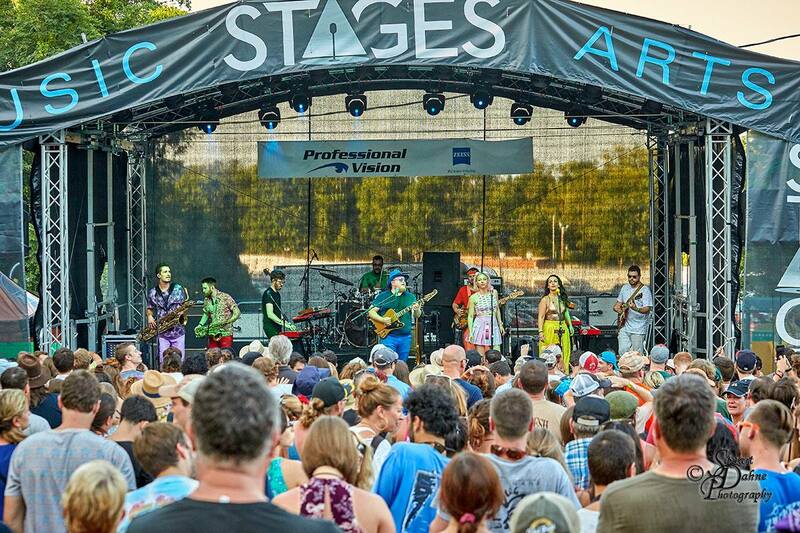 (Playing from 6:30-8pm) Our stage also features the Dustbowl Revival, Baskery, & Squaring the Circle. The 3rd stage is devoted to the blues, with John Mooney & Bluesianna, Lil Ed & the Blues Imperials, & Memphis Gold. **Be sure to stop by the Professional Vision ZEISS Stage! Have a great day! 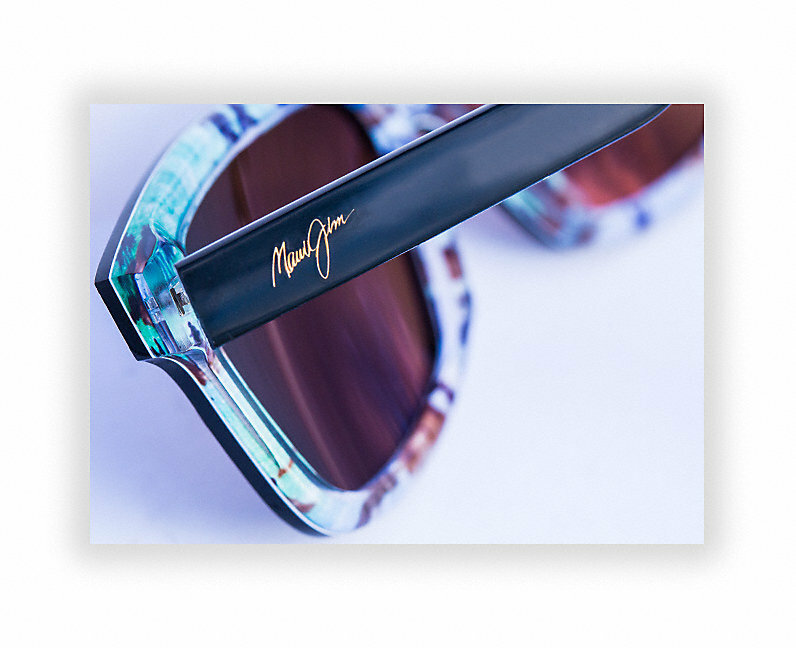 Professional Vision Timonium & Carney is excited to carry Vinylize Maui Jim “Hula Blues” sunglasses! This limited-edition frame will only be available in 6,000 pieces. According to the Vinylize press realease, “Each Hula Blues frame is handcrafted from a vinyl record in Vinylize’s European workshops. The interior is detailed with vibrant artwork inspired from the original 1923 sheet music booklet for the Hawaiian classic Hula Blues. “Music is an important part of life in Hawaii and the islands have a laid-back sound that is instantly recognizable. We chose the iconic song ‘Hula Blues’ to represent the culture of the islands and used a new pressing of the record by TOLO on 12” vinyl to make the frames,” explains Vinylize founder Zachary Tipton.” Stop by our Timonium & Carney locations to check them out! 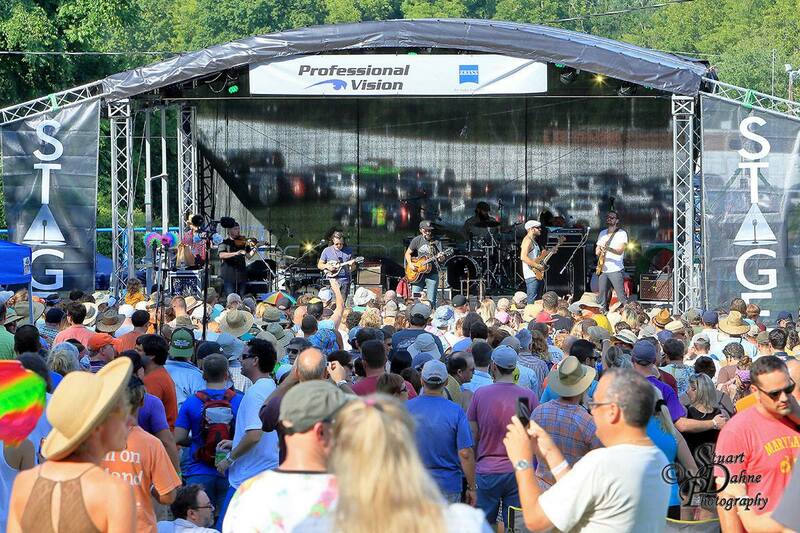 What all started out as little afternoon blues music on a farm in Monkton, Maryland back in 1993, has now blossomed into Hot August Music Festival, drawing over 6,000 music lovers annually. We’re excited about the 25th anniversary’s spectacular lineup, which takes place at Oregon Ridge Park on Saturday August 19th! 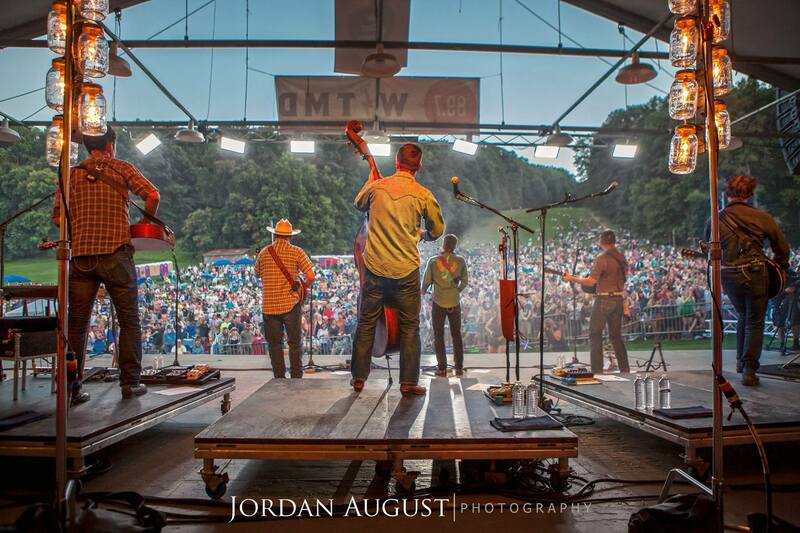 Old Crow Medicine Show headlines the festival. ***The last time they played here a few years ago, it sold out ahead, so be sure to get tix right here while supplies last! **CLICK HERE FOR TIX** The main stage also features, the Infamous Stringdusters, Lettuce,Cabinet, & Electric Love Machine. The 9 piece power FUNK band, Turkuaz, headlines the Professional Vision ZEISS Stage! (Playing from 6:30-8pm) Our stage also features the Dustbowl Revival, Baskery, & Squaring the Circle. The 3rd stage is devoted to the blues, with John Mooney & Bluesianna, Lil Ed & the Blues Imperials, & Memphis Gold. Professional Vision is excited to announce that we now carry Maui Jim Polarized Sunglasses at our Carney location. (& still available at our Timonium location!) From the Maui Jim Website:“Created on the Hawaiian Islands to make the colors shine, Maui Jim sunglasses feature patented PolarizedPlus2® lens technology for brilliant color so every detail is crisper and cleaner and without glare or harmful UV. Slip on a pair and See The Brilliance.” Stop on by one of our locations!